This month the Boston Redevelopment Authority’s Board of Directors approved an astounding 8 new development projects which will give the city 1,415 units of new housing upon completion. One project involves a massive 656 unit complex that will transform an industrial area of South Boston into a beautiful residential community. 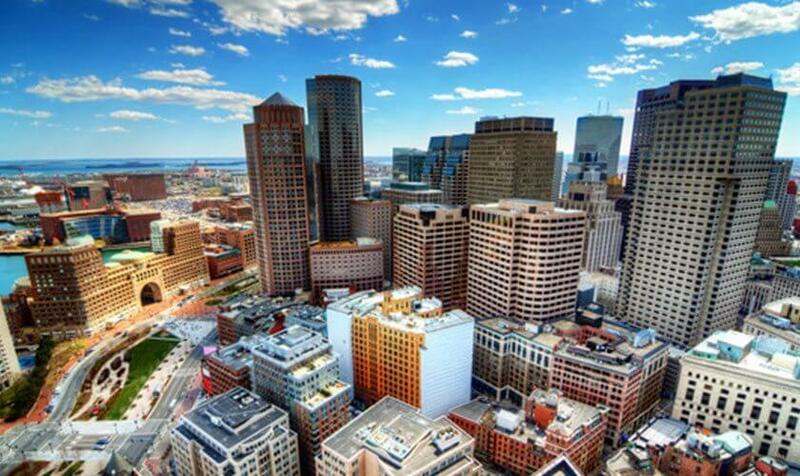 These new buildings will create much needed inventory in apartments for rent and condos for sale in and around the Boston area, and it’s another sign that the housing market is continuing to flourish in the Greater Boston area.